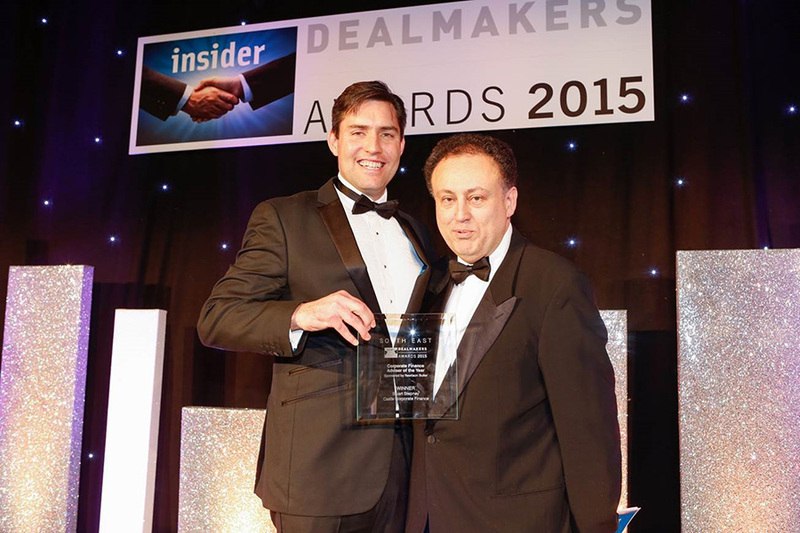 As well as receiving the prestigious Corporate Finance Advisory Team of the Year for the second year running, Stuart Stepney received Corporate Finance Adviser of the Year, an accolade he also won at the 2013 and 2014 Dealmakers Awards. 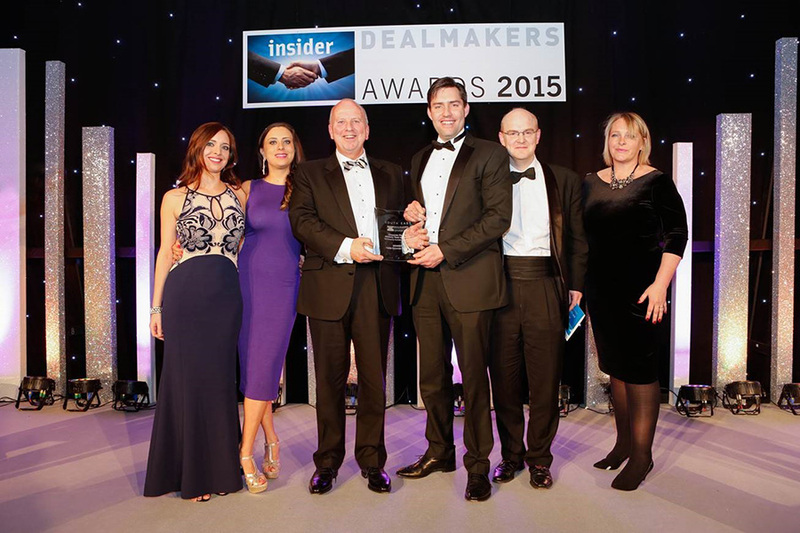 Mike Norrie said “as a boutique firm, we are proud to have won two more awards following our successes in 2014. We really appreciate the support of all our professional friends and colleagues”.